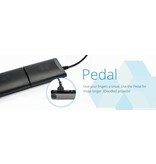 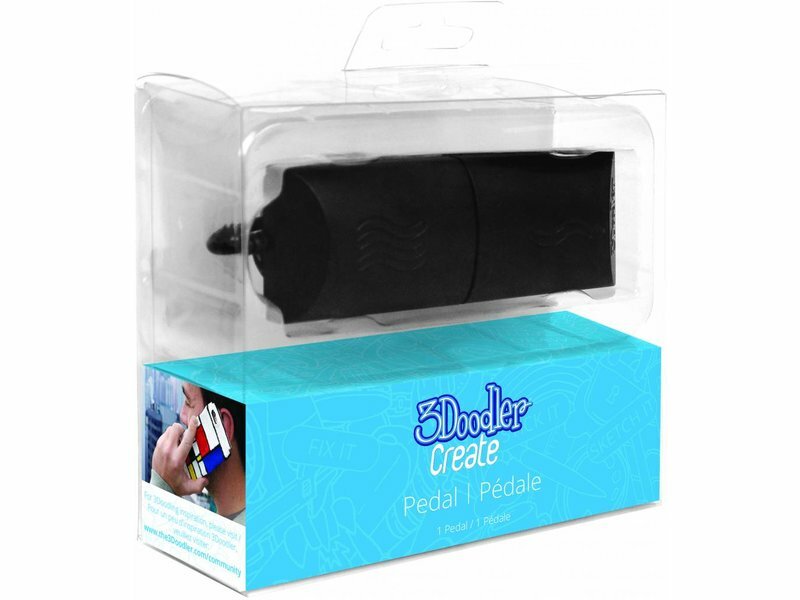 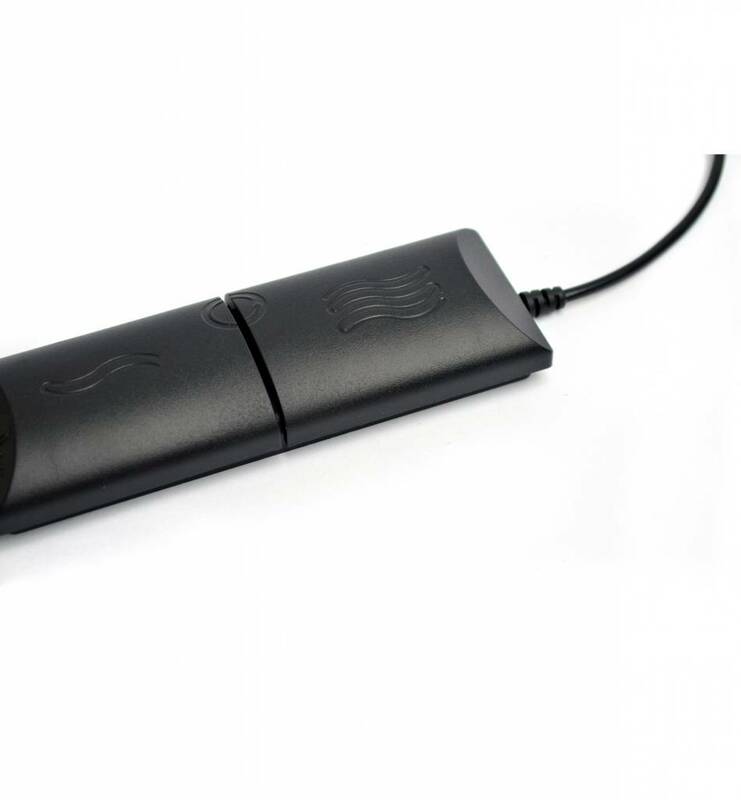 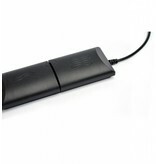 For the people who want to draw and keep drawing, 3Doodler has the Create Pedal. 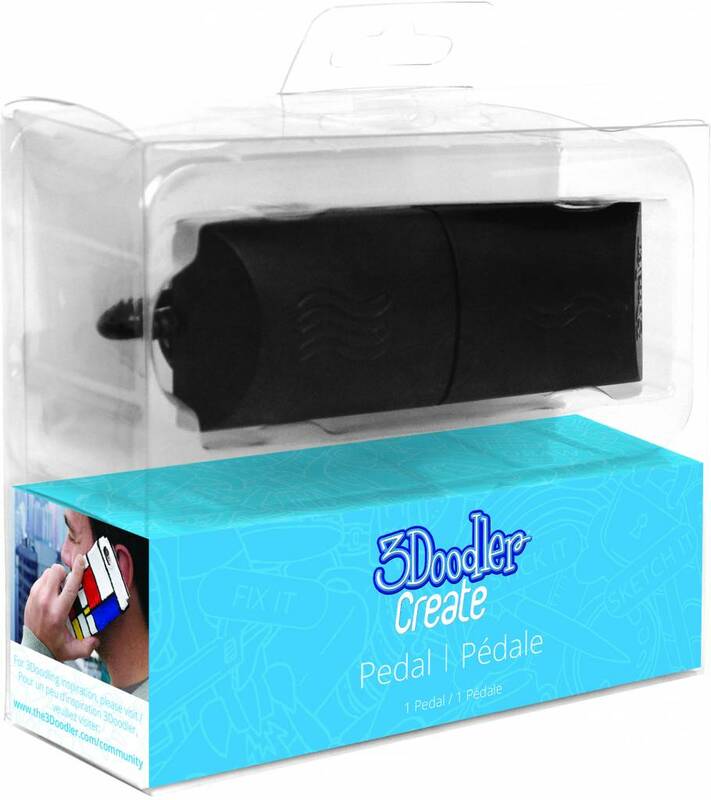 With the Create Pedal, that can be connected to your 3Doodler Create, you can operate your 3D printing peen in different angles and for a longer period of time. 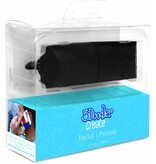 The Create Pedal works very easy. 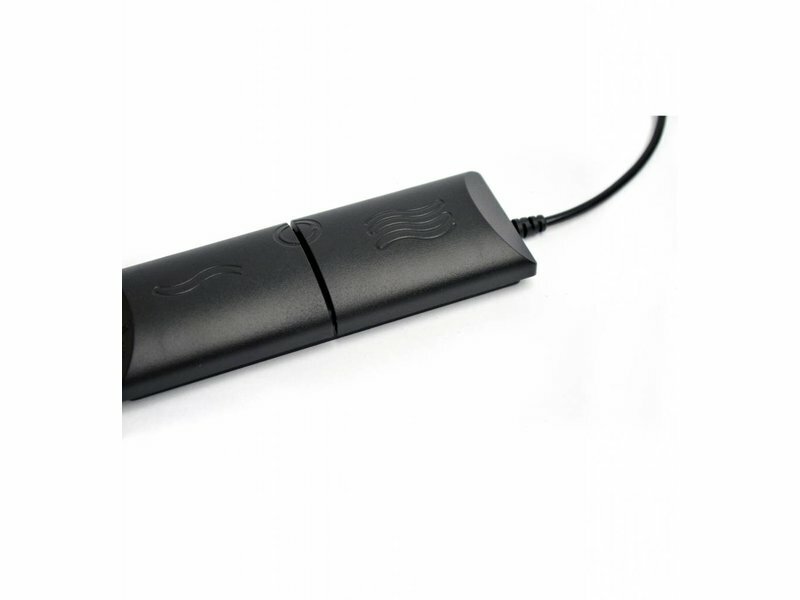 U can choose whether you draw fast or slow. 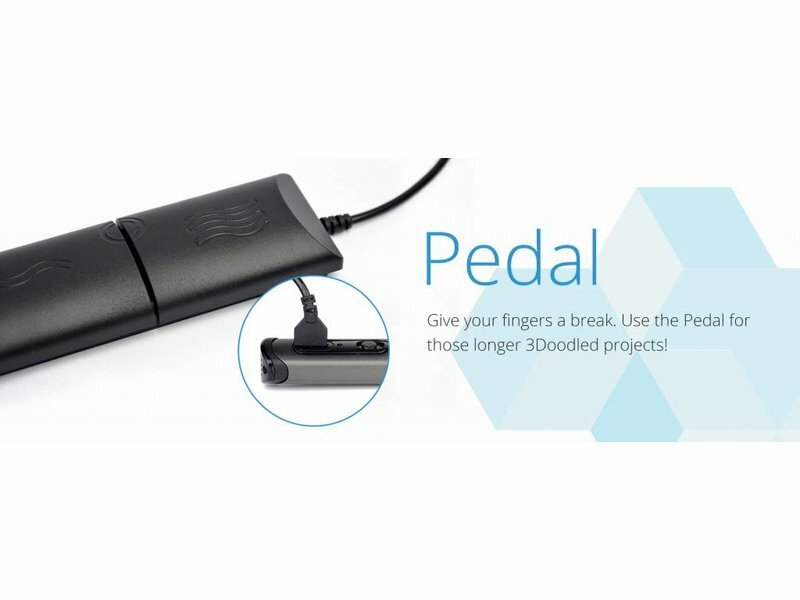 If you press both pedals, the filament will withdraw for an easy change of drawing filaments.